Wayne Gretzky Estate | P&M Investment Inc. 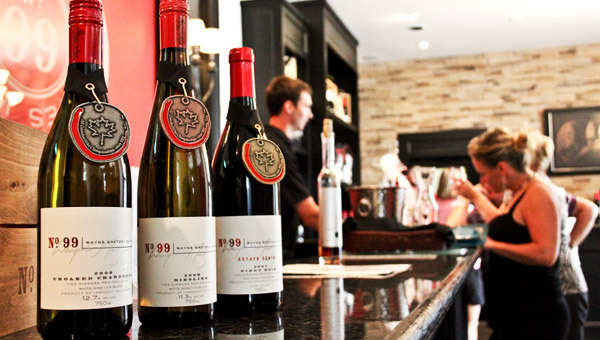 Since its inception in 2007, Wayne Gretzky Estate Wines have achieved critical acclaim and won numerous national awards. You can find Wayne’s wines in every province and all of them are proudly 100% VQA, grown in the Niagara Peninsula. 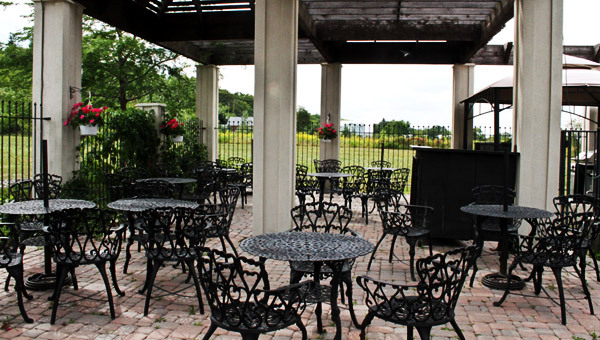 The winery, located in the heart of Niagara wine country, Vineland Ontario, is a destination for hockey and wine fans alike. 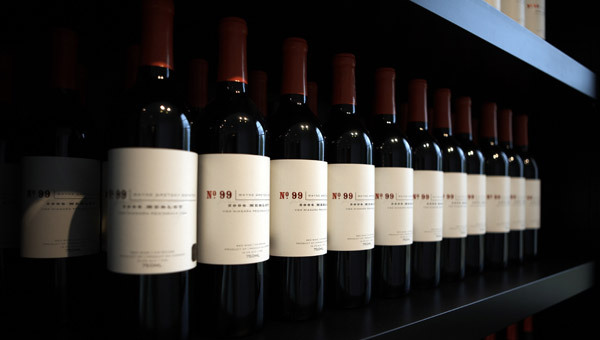 Visitors to the retail store can view Gretzky memorabilia, taste the full portfolio of Gretzky wines, or enjoy lunch at The Grill Patio Saturdays and Sundays over the summer months.